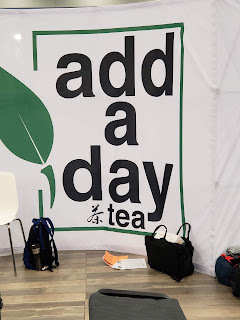 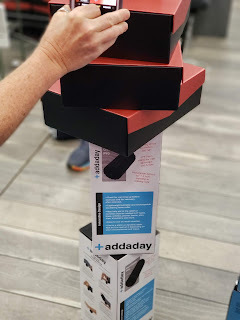 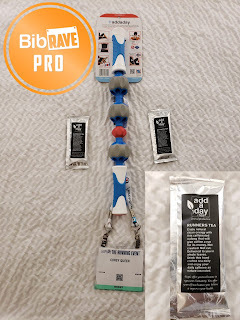 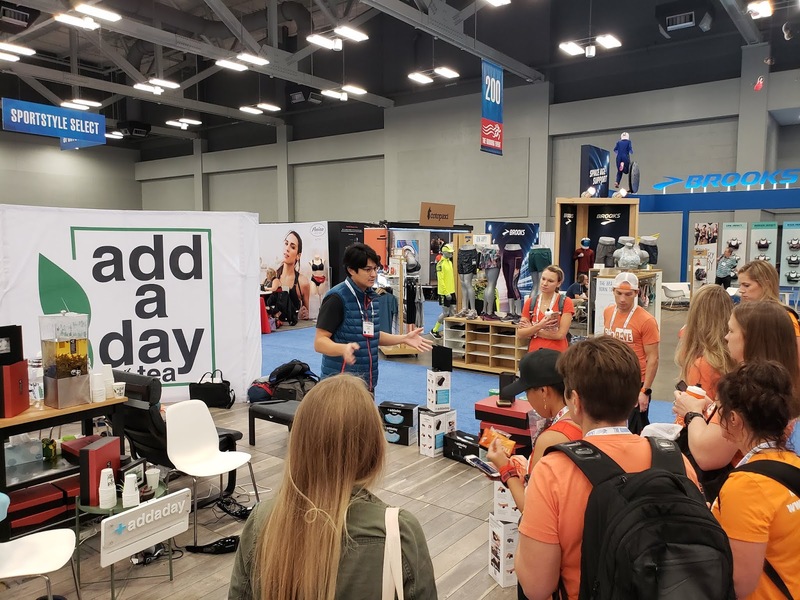 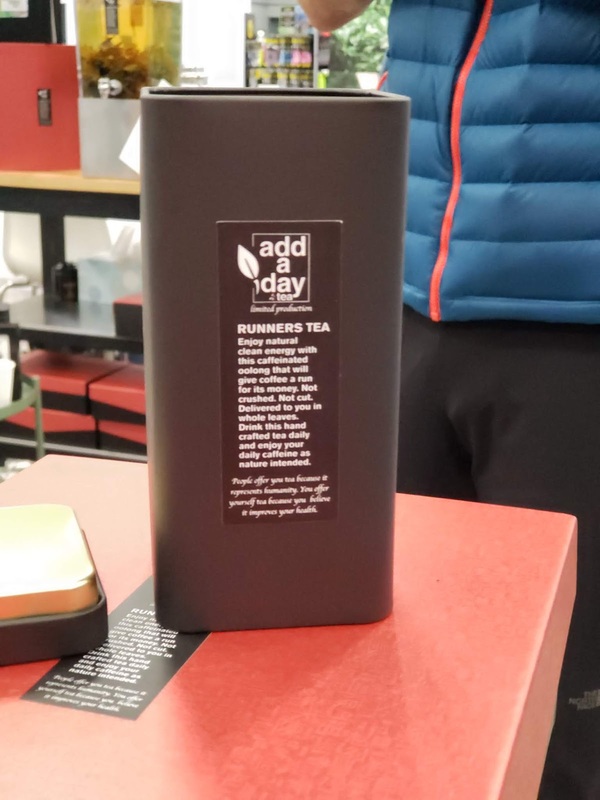 Disclaimer: I received the massage stick and tea from the AddaDay Brand,at The Running Event to review as part of being a BibRave Pro. Learn more about becoming a BibRave Pro (ambassador), and check out BibRave.com to review find and write race reviews! 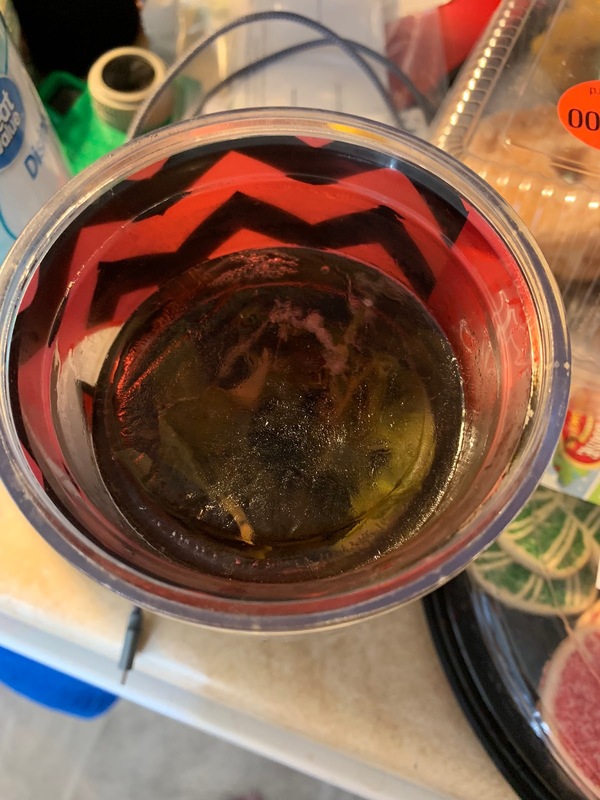 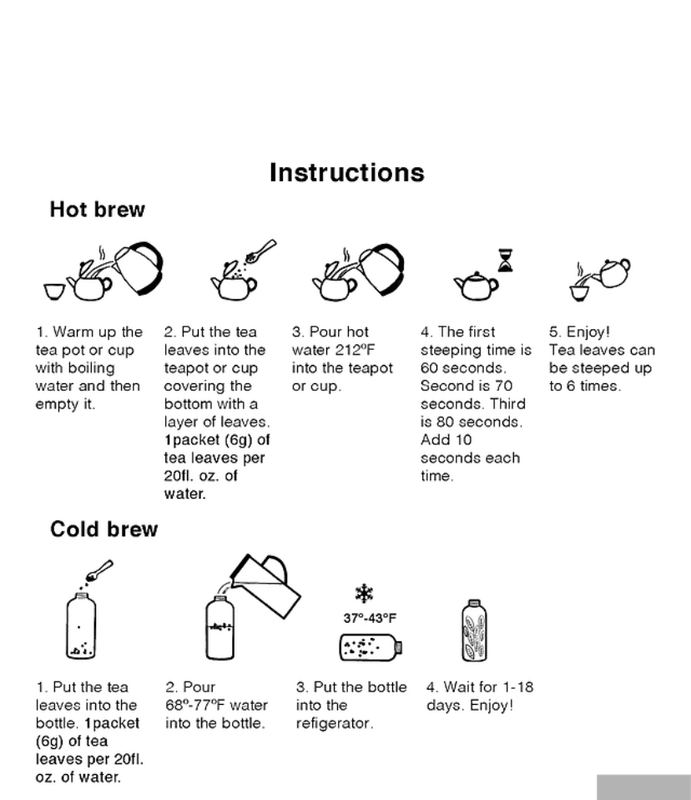 It's Corey here with my official BibRavePro review of the AddaDay massage stick and tea! Enjoy!! 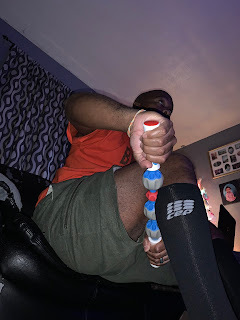 Great review...loved those massage chairs! !